The University of Illinois will be represented by 31 athletes/coaches who are current student athletes or alumni during the London 2012 Paralympic Games, August 29th-September 9th. Athletes will represent six countries and be competing in Wheelchair Basketball, Track and Field, Sitting Volleyball, and Wheelchair Rugby. For many of the Illini athletes, this is their first Paralympic experience. The USA Paralympic team is made up of 227 athletes, 133 men and 94 women. Team USA will compete in 19 sports during the 11 days of competition. At the Bejing 2008 games, Team USA won 99 medals. They hope to bring home even more this Paralympics. The London 2012 Paralympic Games are the largest Paralympic Games ever featuring 4,200 athletes from 160 countries who will compete in 20 sports. 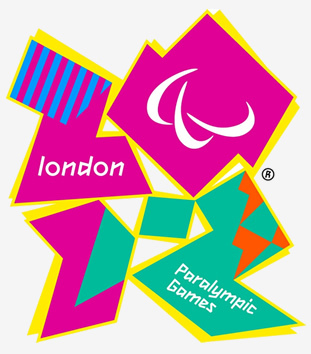 According to International Paralympic Committee a record 2.1 million tickets have already been sold for the London games. This amount surpasses the previous record of 1.8 million tickets sold for the Beijing 2008 Paralympic Games. More than 600,000 tickets were purchased in July!